Chances are, the Attila you’ve come to know is the rap/metalcore group fronted by Chris “Fronz” Fronzak. But they weren’t the first Attila! 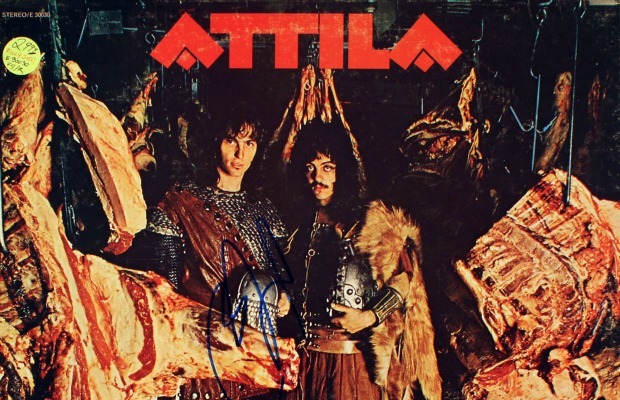 The Dangerous Minds blog recent dug up “Attila,” a psychedelic metal band created by Billy Joel in 1969. They only had a one-year run. You can listen to their debut full-length album below. It was band’s only release before breaking up in 1970.